Indulge in a day of artistic exploration, digging deep and offering your own interpretation of the Shoalhaven landscape. The subject matter was what was so very close to Arthur Boyd’s heart and the inspiration of his paintings – the distinctive Shoalhaven landscape. 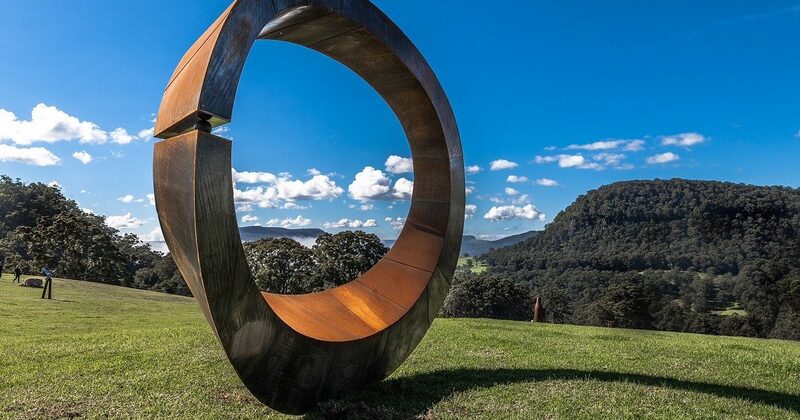 Showcasing the best in music, art and architecture in Kangaroo Valley. 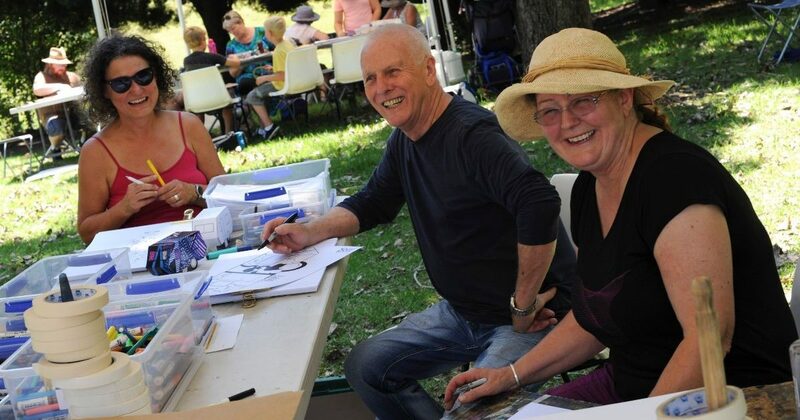 The Kangaroo Valley Arts Festival features both local and internationally acclaimed artists. 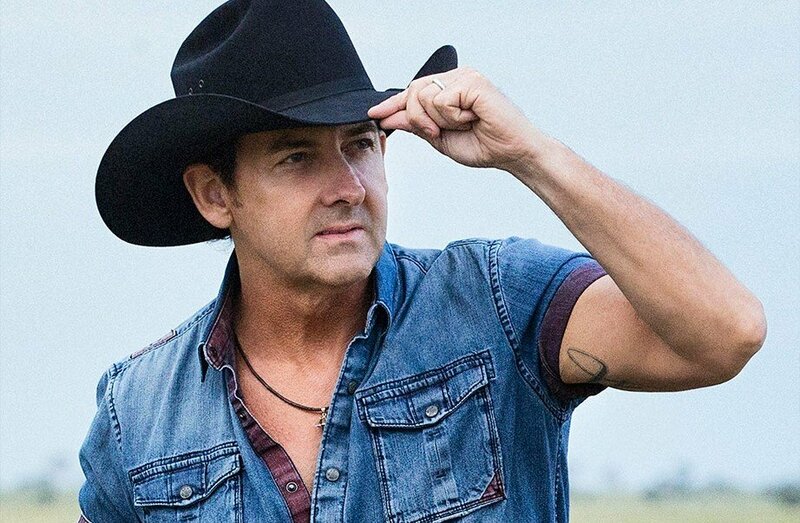 Featuring a stellar line-up of country crooners including Lee Kernaghan, The McClymonts, Caitlin Shadbolt and the Sunny Cowgirls this will be one big country festival you won’t want to miss! Held 11th May in the picturesque country town of Berry in the historic Berry Showground, the festival promises a huge day of country loving fun, music and culture for all ages. There is camping available close by to the event, however Bangalay is only a 10 minute drive if you would prefer to unwind in your own private villa. 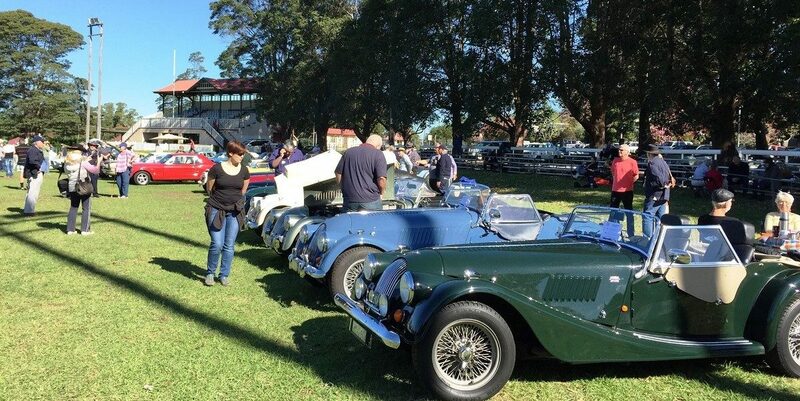 Take a step back in time with the Shoalhaven Historic Vehicle Club as they host the National Motoring Heritage Day – a tribute to Australia’s motoring heritage. Starting at 7am and concluding at 3.30pm, the theme for 2019 is a Salute to European Vehicles’, however all classic and special interest types and models are welcome to attend. The day is open to clubs and individuals and refreshments are available on the day. Bangalay is a short and scenic 10 minute drive from the event with two Tesla charging stations available for guests and diners.